Udta Punjab movie review: Not because it is a perfect film. It has flaws. But this is the kind of film that has something to say, and it says it with both flair and conviction. 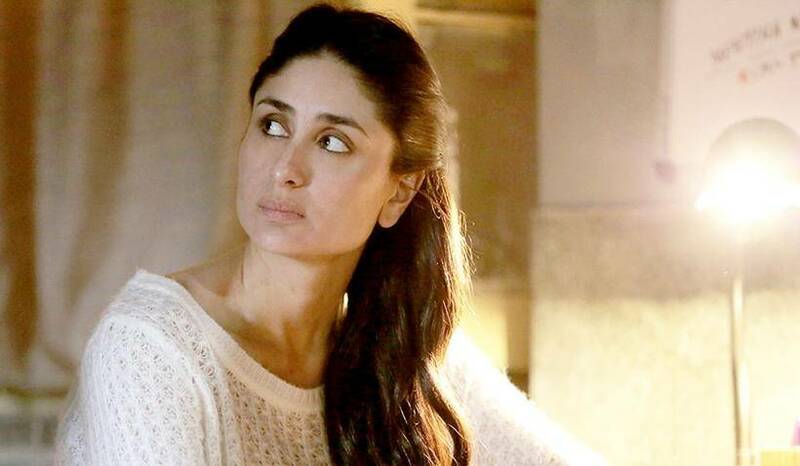 First off, is Udta Punjab worth all the fuss? I’d say, absolutely. Not because it is a perfect film. It has flaws. But this is the kind of film that has something to say, and it says it with both flair and conviction. Flying is both a metaphor and reality of drugs. Anyone who’s done a line, or snorted some stuff, or shot up, knows what it feels like — you are untethered, you are afloat. It’s another matter that you come down with a thud, and it feels so awful that you are shooting up again, and that’s your vicious cycle. Every viewer we spoke to unanimously opined that the controversy generated by the CBFC had made them curious to catch the film as soon as possible. 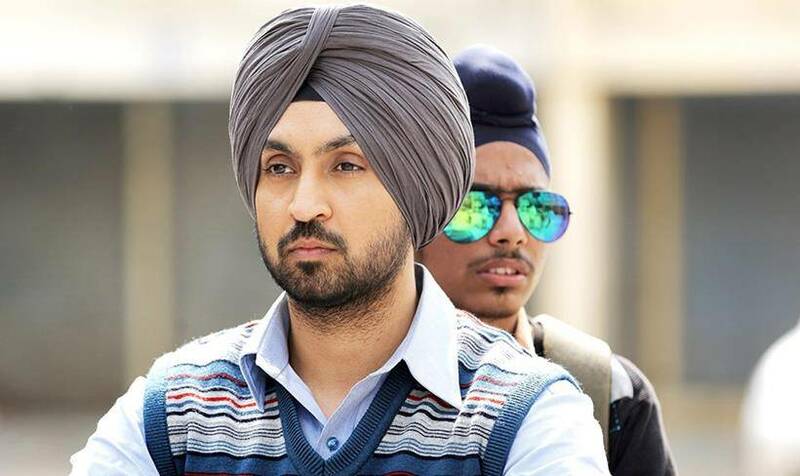 While adverse reactions were literally nil, a couple of viewers did make it a point to note that the usage of Punjabi in a Hindi film should have been kept minimal. With viewers giving Udta Punjab a thumbs up on Day One, the movie looks set to fly high in the days to come. The shows at other multiplexes including PVR Flamez Mall, PVR Pavilion and PVR Silver Arc were also ‘almost full’ till Sunday. 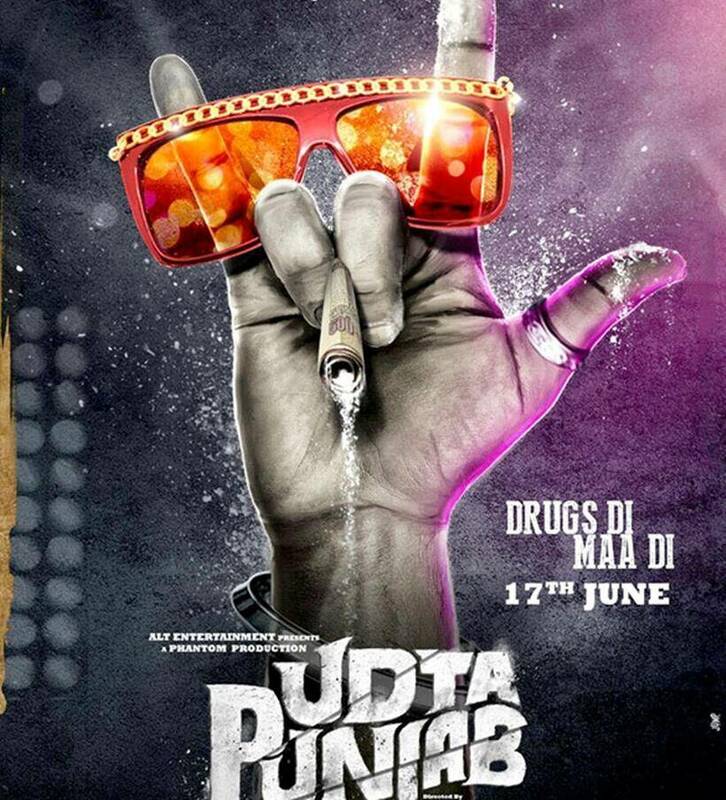 The most controversial and debated film of the year Udta Punjab directed by Abhishek Chaubey released on June 17 and it has managed to establish an emotional connect with the audiences on Day One. 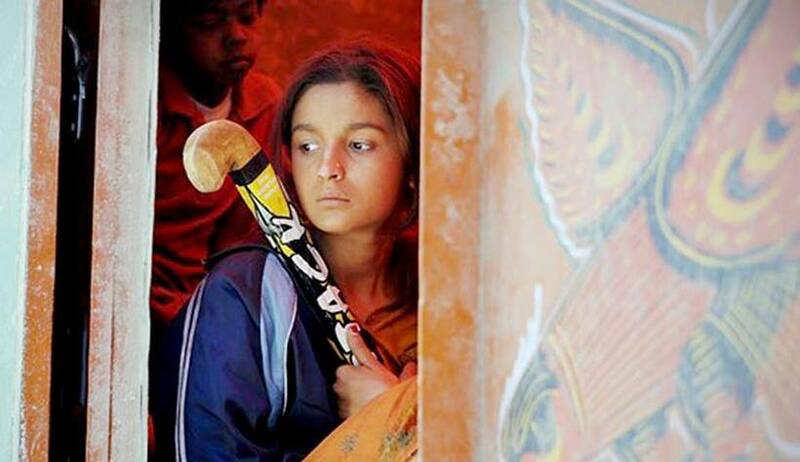 The movie got off to a flying start at the box office, specially in North India (Delhi, Punjab), and has minted Rs. 10.05 cr. on the first day of its release. But the two actors who make this thing sing are Diljit and Alia. The former, a huge star in Punjab making his Bollywood debut here, is very good. He adds enormously to the authenticity and heft of the film. The latter falters a little with her Bihari accent, but the way she channels the pain and the incredible strength of a young woman stuck in a terrible place, is searing. She soars.